Just as the new year begins, the industry news already starts rolling in. 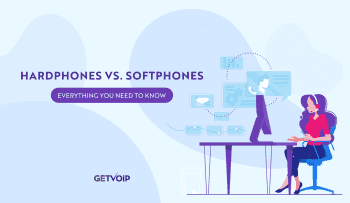 It seems as if the UCaaS market will have a new challenger in 2018. 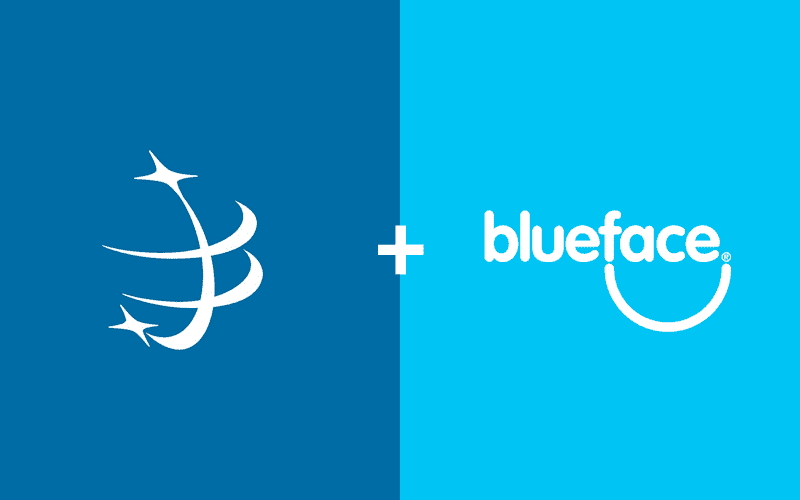 Just today, January 3rd, North American cloud communications provider Star2Star, and European based UcaaS provider Blueface, have announced that the two providers will be joining forces as a new combined entity. Together, Star2Star and Blueface will form “StarBlue,” with the capability of servicing both North American markets, along with Europe, the Middle East, and Africa, under their new combined brand. 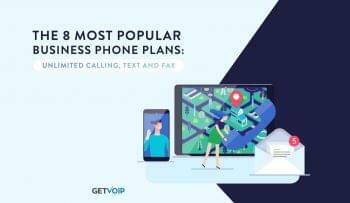 According to their announcement, StarBlue will immediately stand as a “top five” player in the existing Unified Communications and Business VoIP market. Who is Doing What, Now? 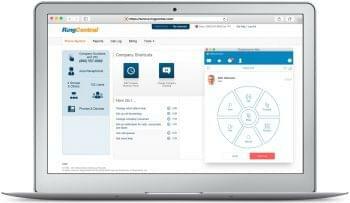 To put it bluntly: Star2Star and Blueface will be joining forces to create a new UCaaS provider, capable of servicing customers in North America, Europe, the Middle East and Africa. But you already knew that if you read the intro. What’s a bit more interesting is exactly how this merger will play out, and what the potential the future holds for this new combined force known as StarBlue. According to the announcement, the deal is valued around $500 million, but as both providers are private companies, neither disclosed any direct financial details surrounding the merger. However, what we do know is that the two providers will come together to create a new global workforce of 500 employees, and that there will be quite a leadership mix-up following this merge — and great for them as Star2Star was ranked as one of our top VoIP companies to work for. Overall, Star2Star will continue to operate in North America, while Blueface will continue to operate in EMEA markets, with Sarasota, Florida (Star2Star’s current HQ) remaining as the provider’s United States headquarters, and Dublin, Ireland remaining as the EMEA HQ for Blueface. What Does This Mean for Current Customers? Overall, this merger doesn’t really make too much of a wave in the pool for current customers of either provider. With headquarters and overall service remaining much of the same, current customers shouldn’t notice any difference in their relationship with their current provider, whether that be Star2Star in the US or Blueface in any of the EMEA markets. However, what will really be interesting to see is just how the new combined provider will do just that, leverage “the best of both companies’ capabilities and talent.” It seems as if the new group is hoping to keep everything status-quo for the near future, but has plans down the road to unveil new products and technologies under their combined StarBlue brand. What Will StarBlue look Like? So, we don’t exactly have a crystal ball that allows us to peer into the future — how exactly StarBlue will turn out is just a guess right now. 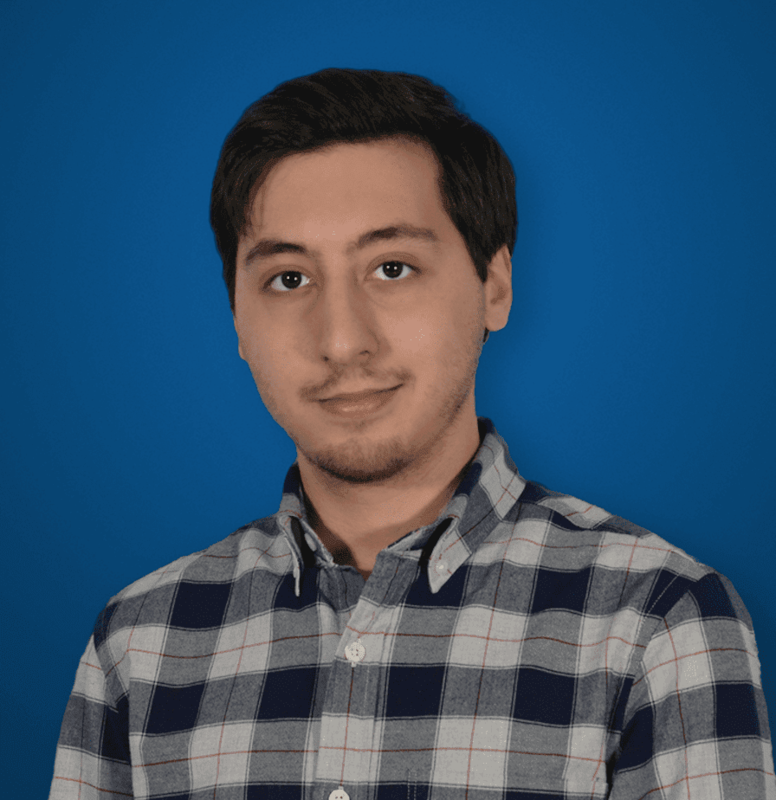 However, if this announcement is anything to go off of, it seems as if things will remain much of the same for the near future — at least for the current clients and partners. Clearly leadership from both providers will remain in charge in order to guide this merger down the strongest possible path, to ultimately reach that end goal of a unified StarBlue group. StarBlue will stand in the market as another strong choice, especially for those businesses that have an international presence and require a communications solution capable of reaching those locations. Overall, StarBlue will be facing some tough competition, especially when we saw other recent acquisitions like Cisco swallowing up Broadsoft. More competition is always great for the market, and it will be interesting to see what this new combined StarBlue brand will be able to make possible in the near future.